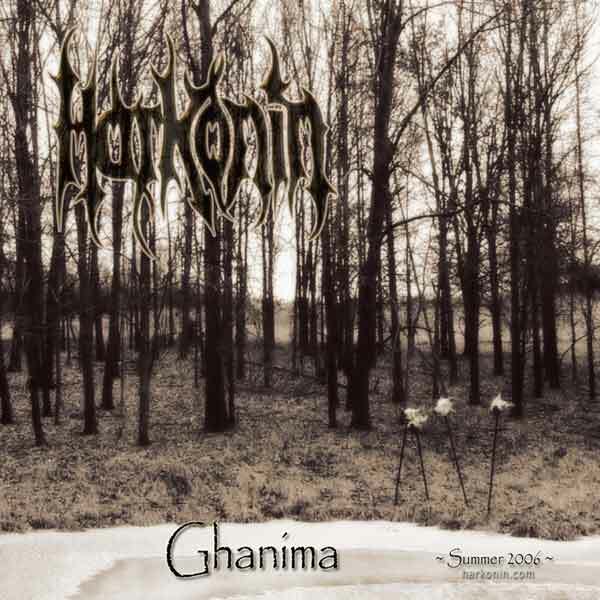 With the release of their third studio album "Ghanima", St. Louis, Missouri's Harkonin (est. 2001) have taken genre-bending extreme metal to a new level. 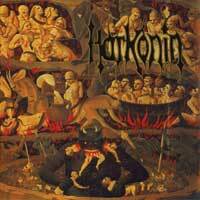 Proud to wear their formative influences on their collective sleeve, Harkonin successfully bend Black Metal, Death Metal, and Thrash to their will. 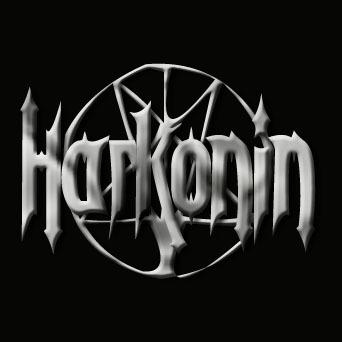 Building on the success of their critically acclaimed 2005 release "Sermons Of Anguish", Harkonin have taken all the anger therein and added a tight focus on songwriting, producing songs like the relentless "Nocturnal Rebirth", the hammering stab at betrayal "Lost Cause", and the nine-minute Viking epic "Sons Of War". Taking more than three months to record & mix, "Ghanima" is rife with what has become trademark Harkonin riffery coupled with a larger-than-life sound. "Ghanima"-era Harkonin is making a statement that anyone who listens won't soon forget.